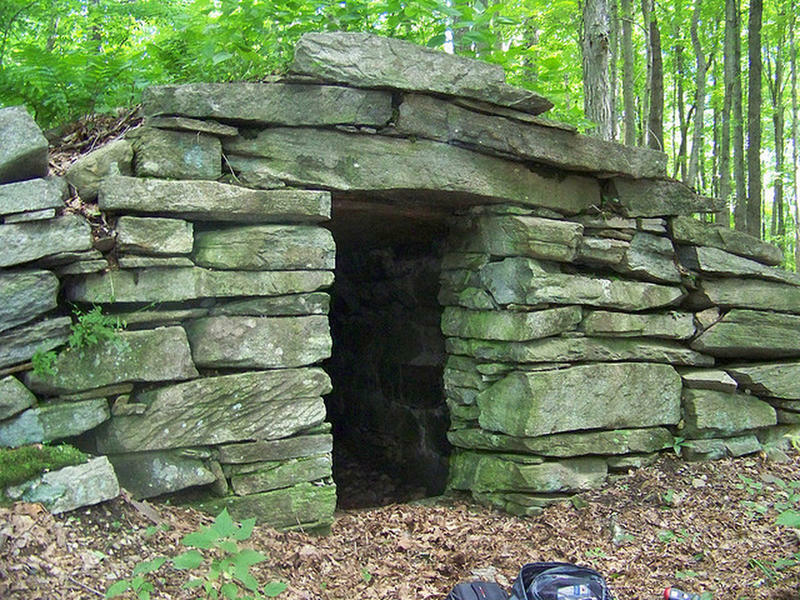 Near North Groton, Connecticut, there is a place with strange and ancient stone structures. Researchers are still unsure who built the structures and why, but they have put forth various theories. 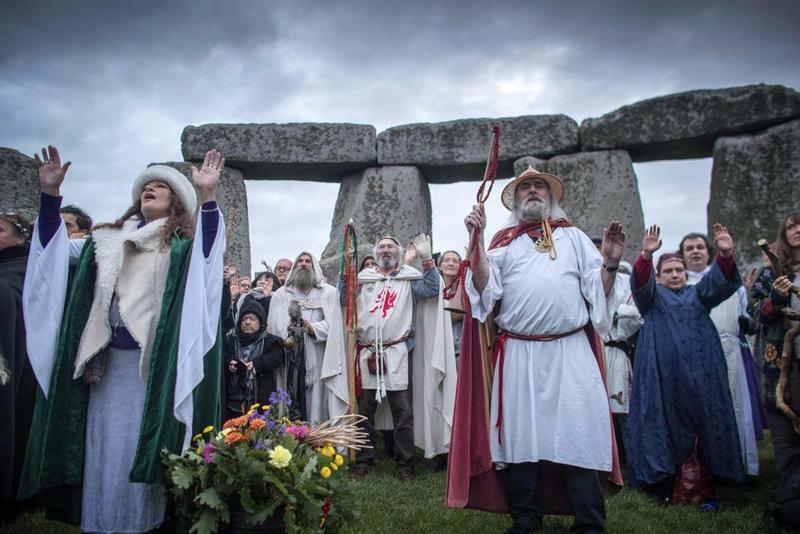 The most prevalent theory is the ancient Celts built the site sometime around 600 A.D. and that may have been used as a calendar of sorts to mark important days and record celestial events. But others contend that Gungywamp is a portal to a different dimension and that unexplained phenomenon is associated with the spot. Let’s dig deeper into the ancient Gungywamp site. 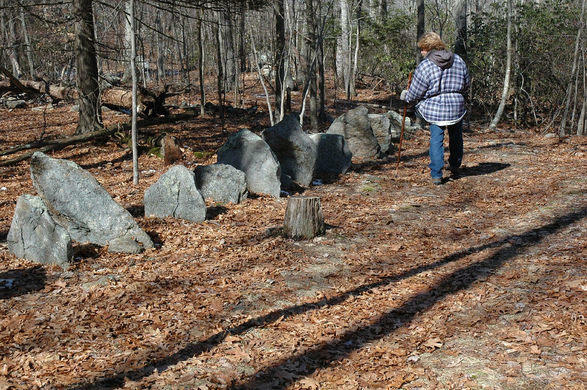 Covering a 50-acre expanse, the Gungywamp site has several different kinds of stone formations. There are double rings of stone set into the ground, stones arranged to stand on end, and even some chambers constructed out of stone. 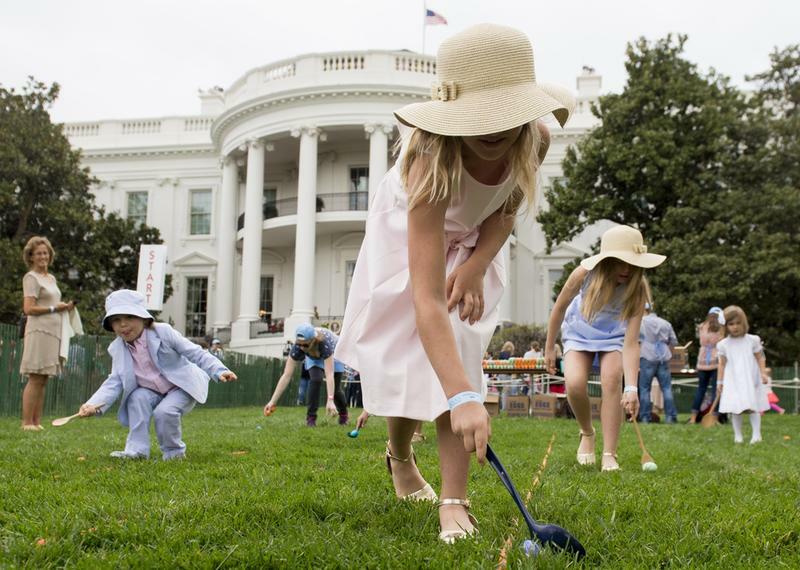 Archaeologists have found evidence that Native Americans used the site a few hundred years ago, but they believe that the construction of it took place much earlier, several thousands of years earlier. Who Could Have Built Gungywamp? 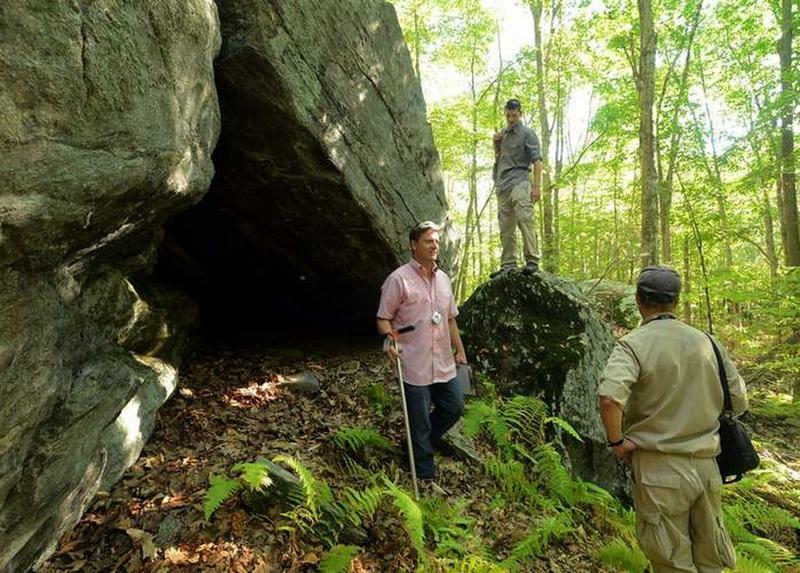 Although some researchers have not dismissed the Native Americans as the builders of Gungywamp, most point across the Atlantic when trying to identify the builders. Some of the stone chambers found at Gungywamp have openings that align with the rising sun on the winter and summer solstices. The sunlight streams through a shaft and illuminates the inner chamber. For many researchers, this is remarkably similar to prehistoric Celtic sites found in Ireland, particularly Newgrange. Is Gungywamp Similar to Newgrange? 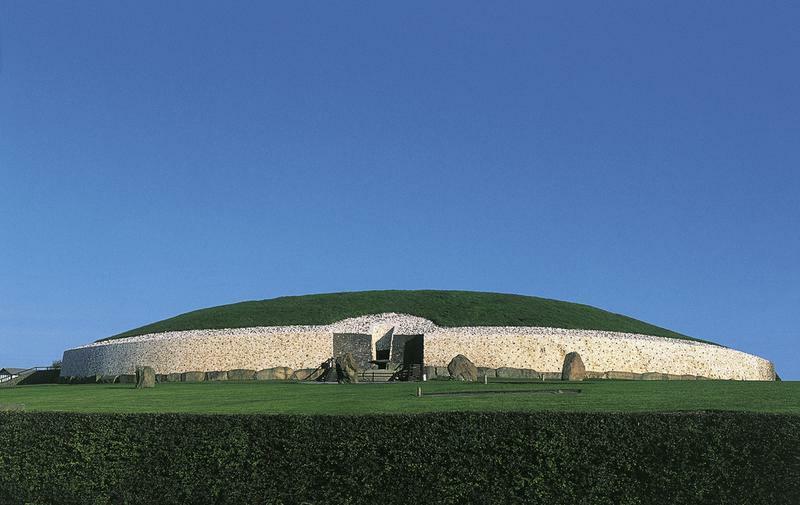 The Newgrange site in Ireland is a remarkable prehistoric place. A dome of green grass covers the structure and stone openings direct the sunlight to various interior points during important celestial days. 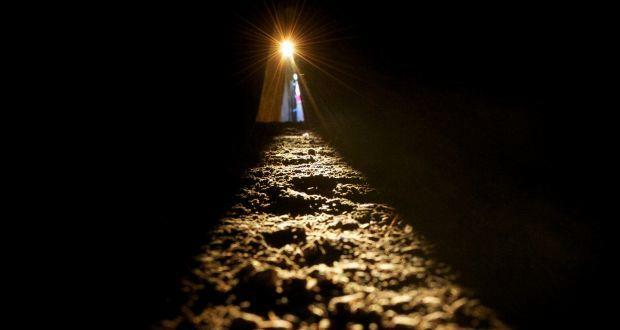 Although the exact purpose of Newgrange is shrouded in mystery, at least part of its function was to inform people of the summer and winter solstices and spring and fall equinoxes. Construction of this structure demonstrates an advanced knowledge of Astro-alignment, something that is also present at Gungywamp. 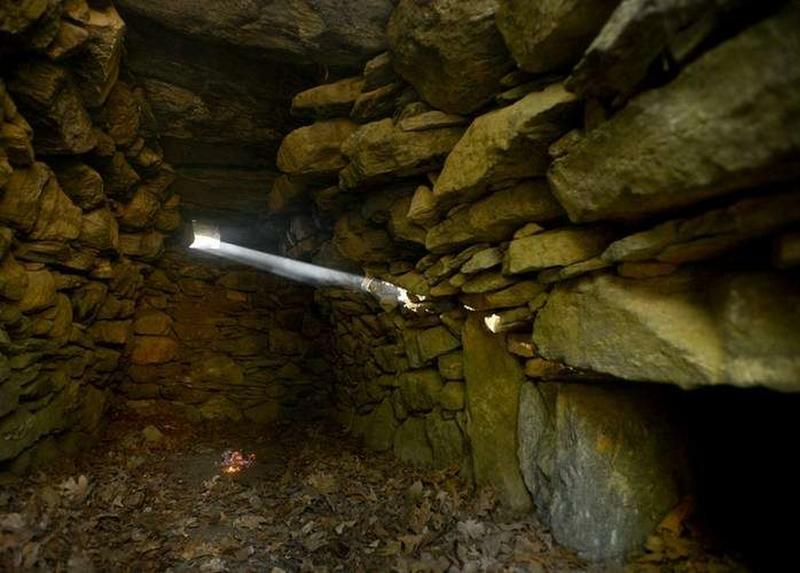 Just like at Newgrange, there are openings in the stone chambers at Gungywamp that light up the chamber during certain days of the year. Could it be that the people who designed and built Newgrange also built Gungywamp, even though the sites are thousands of miles apart and thousands of years apart in age? Does it mean the ancient Irish journeyed to the New World? The Ancient Celts in America? It is possible that the ancient Celts journeyed to the New World. The time that Gungywamp was constructed coincides with the voyage of St. Brendan the Navigator. 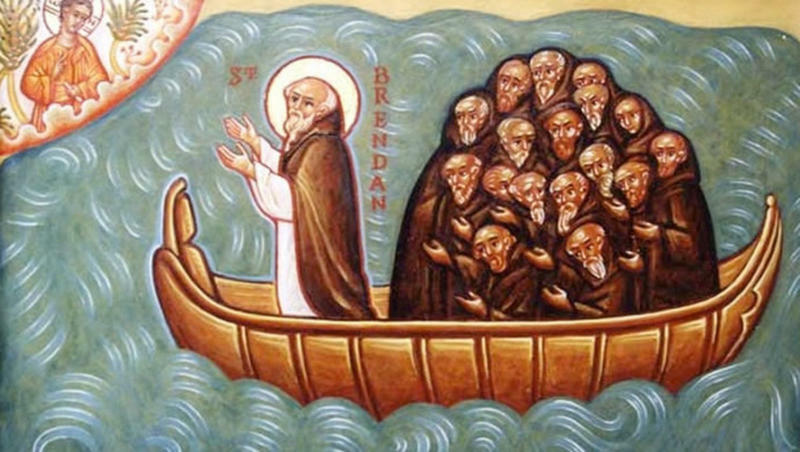 An excellent sailor and avid explorer, St. Brendan allegedly set sail from Ireland to seek enlightenment. 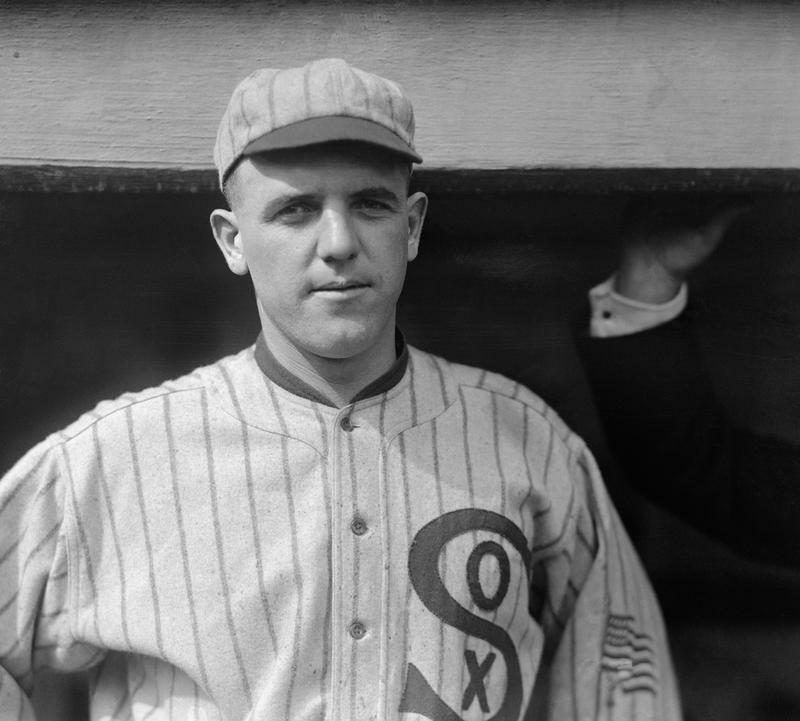 The places he visited were carefully described and, as some experts believe, line up with actual places. For example, St. Brendan describes an island of ice that spewed fire and rock. It is possible he was referring to Iceland and its volcanic activity. But St. Brendan also notes a place he called the “isle of the blessed” that was near an island of grapes. It could be that his “Isle of the blessed” is the Gungywamp site in Connecticut, near the island of grapes found on Martha ’s Vineyard. Is Gungywamp Connected to the Druids? At Gungywamp, some of the stones have been set on end, creating smaller and cruder versions of England’s Stonehenge. Stonehenge was believed to have been built by the ancient Druids as a permanent stone calendar. 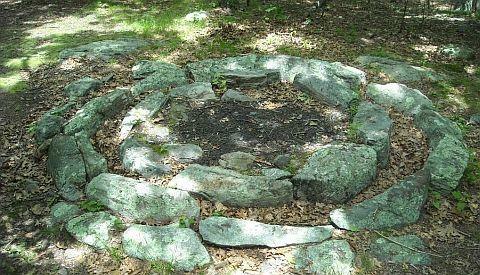 The placement of the stones at Gungywamp – the erect ones and the ones placed in a double ring formation – seem to indicate astronomical alignments. Prominent markings note the compass directions, as well as important solar and lunar events. 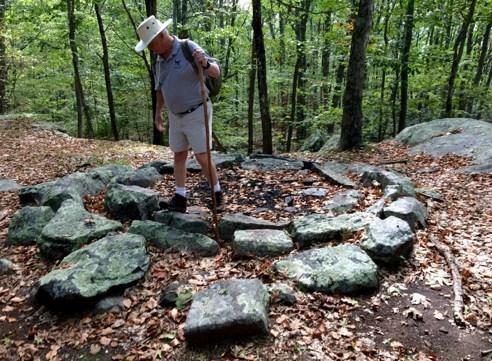 Because Gungywamp seems to be a stone calendar similar to ones that were important to the ancient Druids, many believe there is a connection between the Connecticut stone formations and the ancient Druids. Is Gungywamp a Portal to Another Dimension? As strange as it may seem, some people who have studied the stone formations at Gungywamp believe that the site may be an opening to another dimension. They point to some of the weird and unexplained occurrences and experiences of visitors to Gungywamp as evidence that something mystical is going on there. For example, one spot at Gungywamp, called the Cliff of Tears, has an odd and negative effect on visitors. People have been known to weep uncontrollably and for no reason when they arrive at this spot. They are overcome with sadness that cannot be explained. Do People Experience Psychological Effects from Gungywamp? Visitors to one of the stone chambers at Gungywamp claim to experience the sudden onset of headaches and nausea. Some have claimed to be dizzy and disoriented. 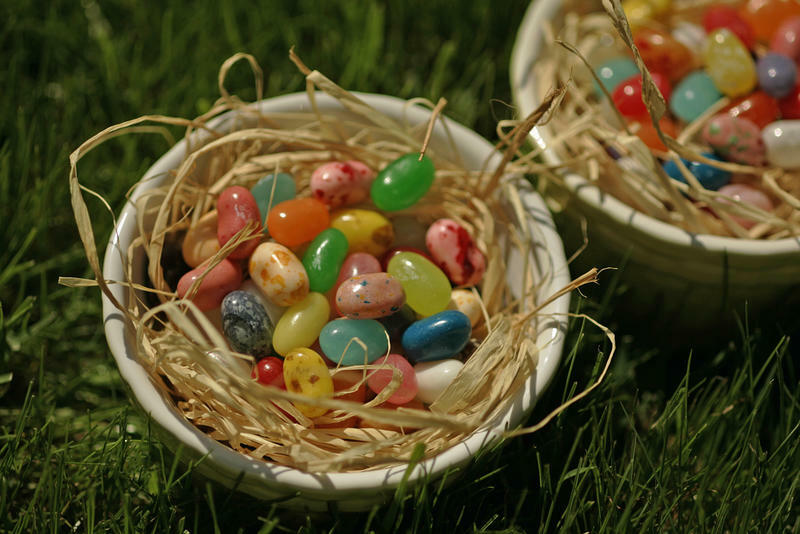 At another spot, visitors have gotten unexplained nosebleeds and occasionally, bleeding from the eyes and ears. It has been noted that birds avoid flying over certain parts of the site and that some insects refuse to crawl over certain rocks. Does Time Stand Still at Gungywamp? Another hard to believe report about Gungywamp suggests that sometimes, time stands still at the site. One visitor reported that he was touring the site with friends when suddenly all noise stopped. He turned back to his friends and they were all frozen in place. Everything was eerily still and quiet and then the sound returned and people moved again. No one else noticed the stoppage of time but that one visitor. 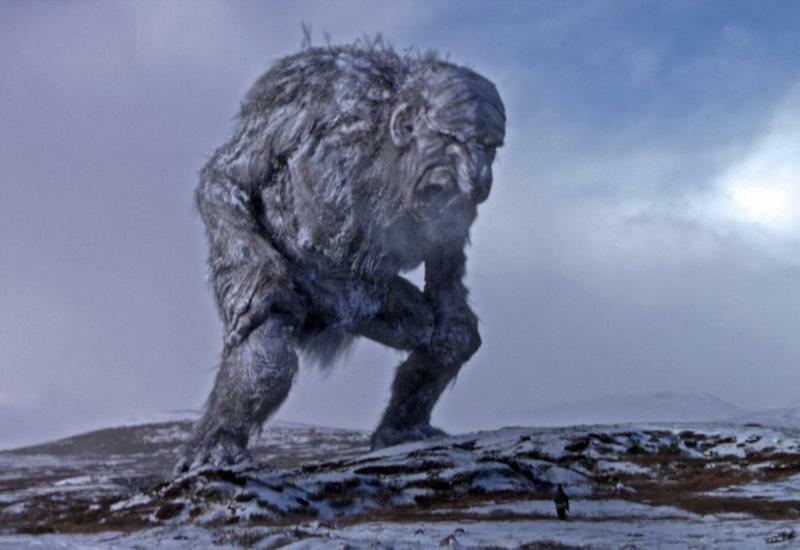 Of course, most scientists and archaeologists that have studied Gungywamp dismiss the stories of strange and supernatural events as mere stories. It could be that gasses from under the ground are what cause the headaches, nausea, and nosebleeds and that large deposits of magnetic rock disorient people, birds, and insects. But the fact still remains that the Gungywamp site is a strange and mysterious ancient place.